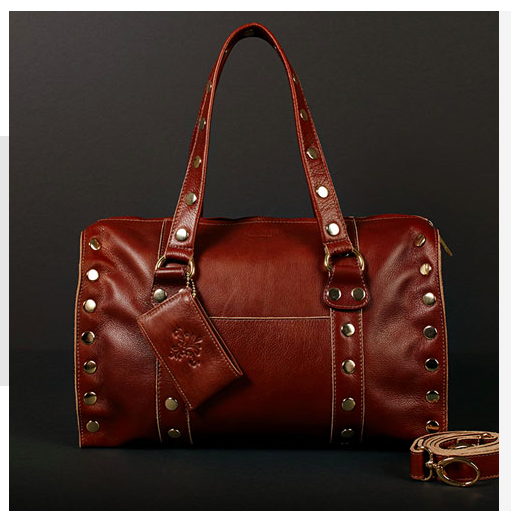 Two timeless brands Stearns & Foster and Hammitt Handbags, have come together to bring American-made luxury, superior craftsmanship and timeless design with the limited-edition, handcrafted “Lockland” bag. 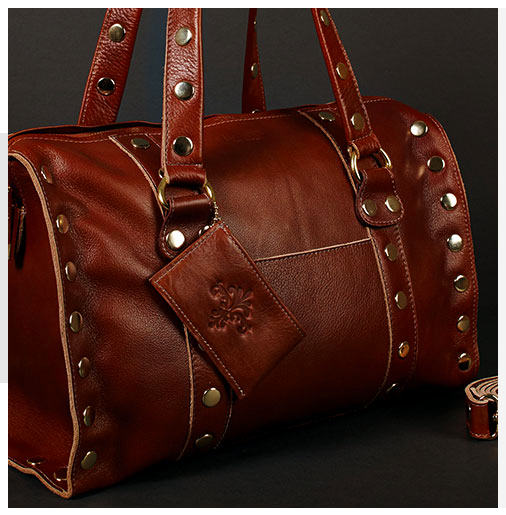 Hammitt has created an exclusive, limited edition, hand-made, custom bag for Stearns & Foster, one that embodies Stearns & Foster's values of American-made, timeless styling, superior craftsmanship and the world's finest materials. The Lockland, named after the birthplace of Sterns & Foster, is a highly versatile, go-anywhere, carryall satchel handcrafted in a timeless silhouette with Hammitt signature rivets and rough-edge. Attached to the exterior is a Hammitt "Metro" card wallet embossed with the iconic Stearns & Foster fleur-de-lis. I love fine leathers and I am excited because I will get to try out the Hammitt hand craftsmanship in a small way by receiving my own leather "Metro" card wallet complements of Sterns & Foster. You want one, don't you?? Now through December 15, 2014, S&F and Hammitt will be giving away five handmade “Lockland” bags per month – only 20 will be made. 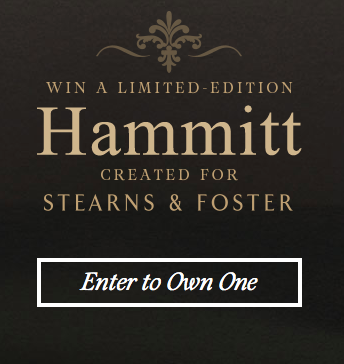 This contest is run on the Sterns & Foster Facebook Page through a sweepstakes widget. In addition, one lucky winner will receive their very own hand-stitched Stearns & Foster Lux Estate mattress.